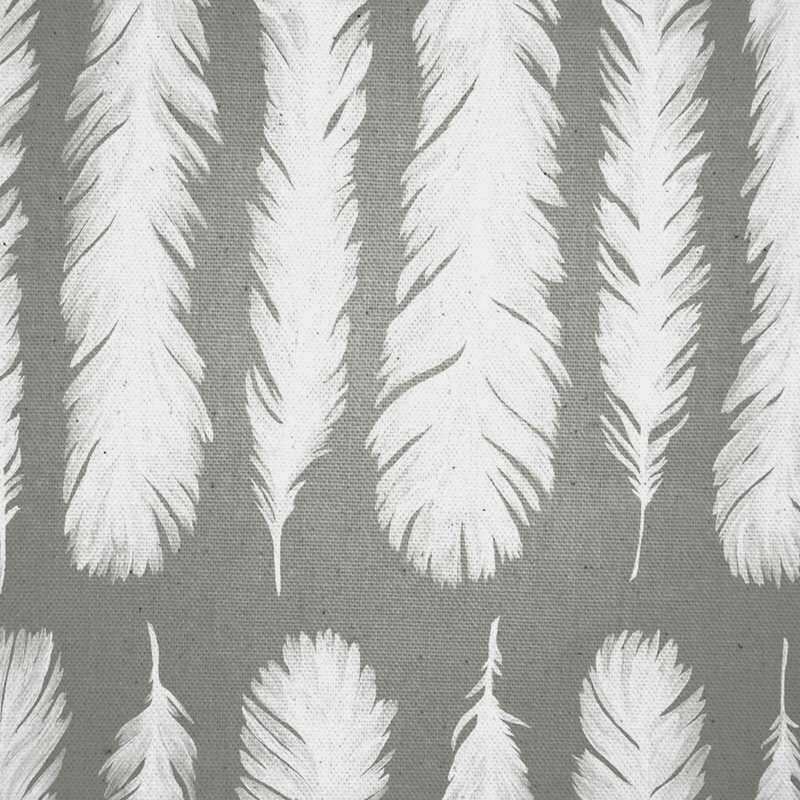 The print "New World" tells the collection of feathers of birds carried out during a walk on the beach. 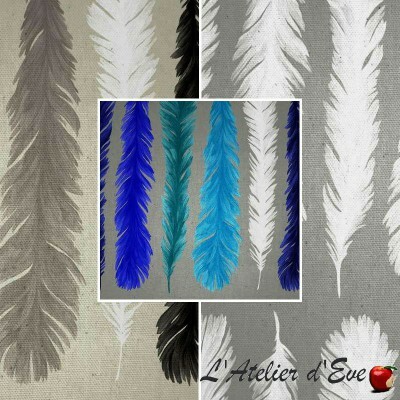 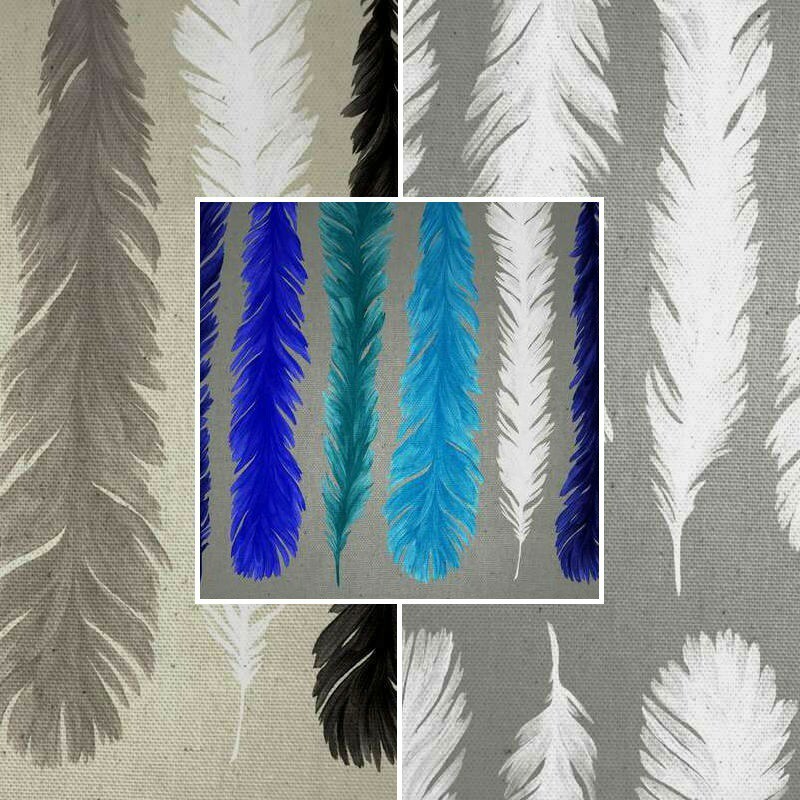 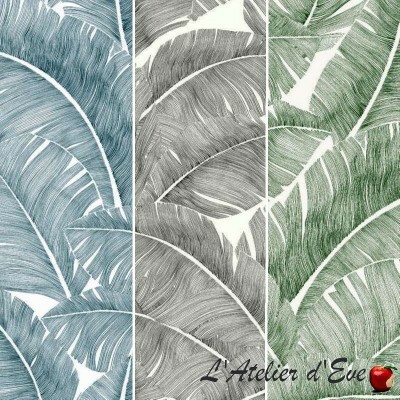 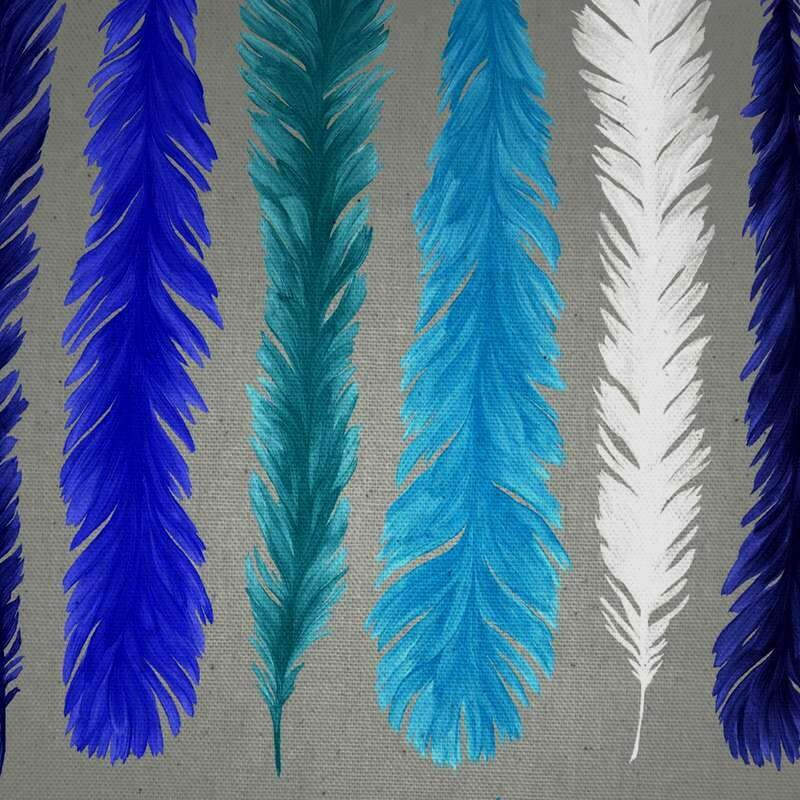 The very large size of the feather patterns gives the drawing an extraordinary and grandiose character. 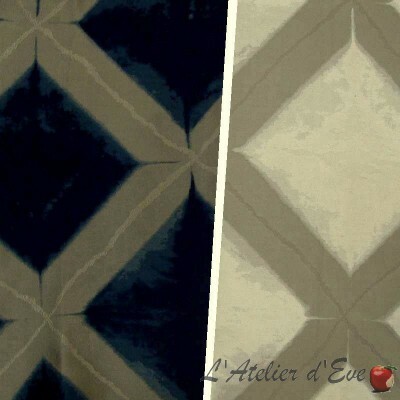 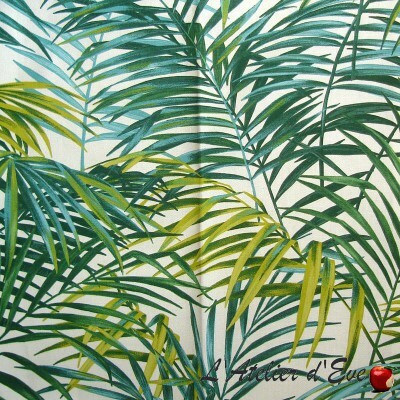 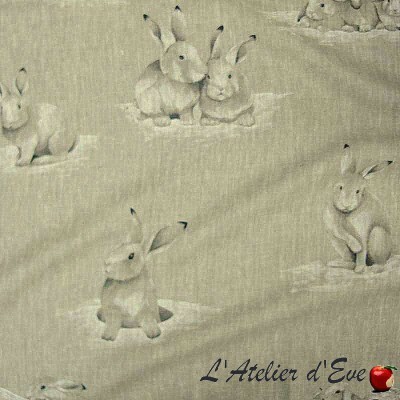 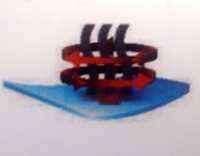 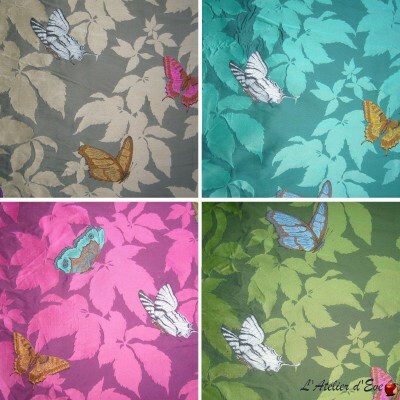 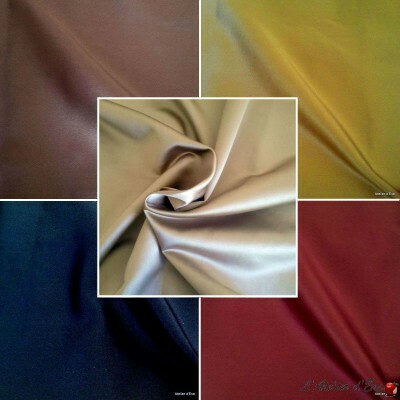 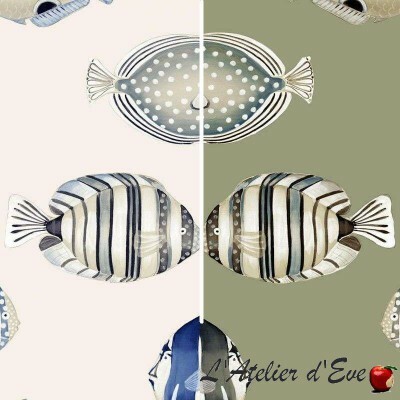 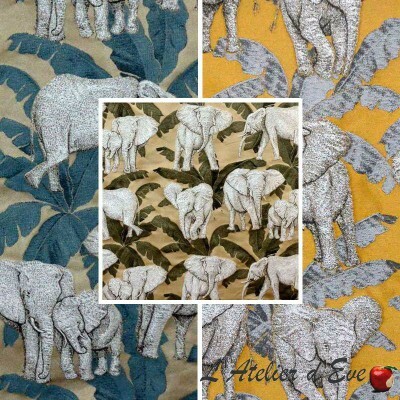 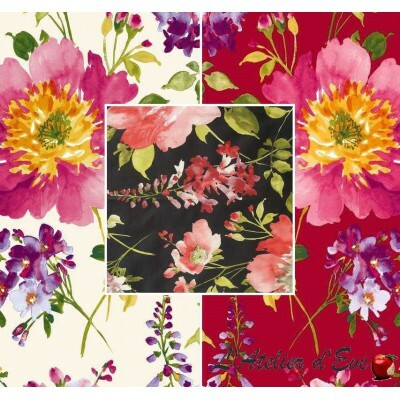 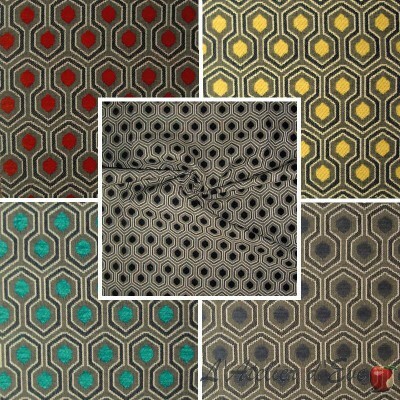 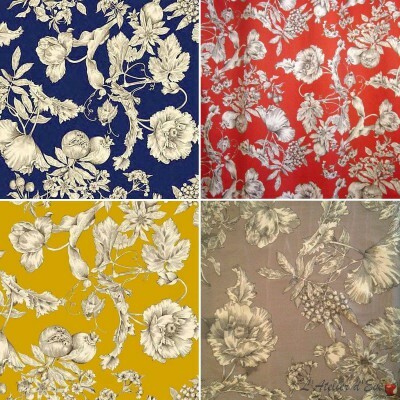 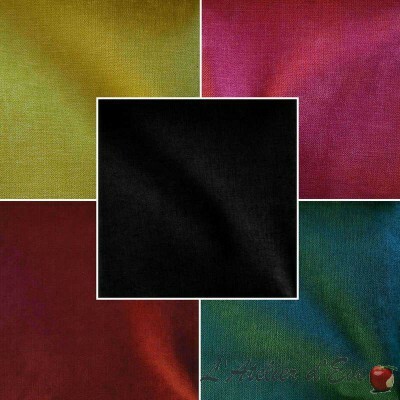 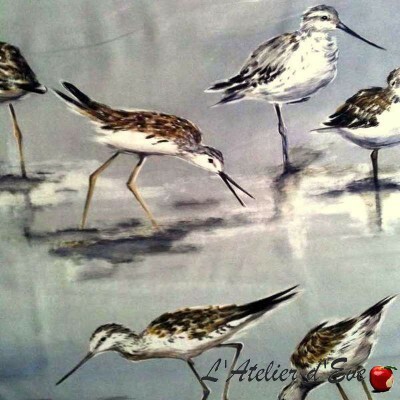 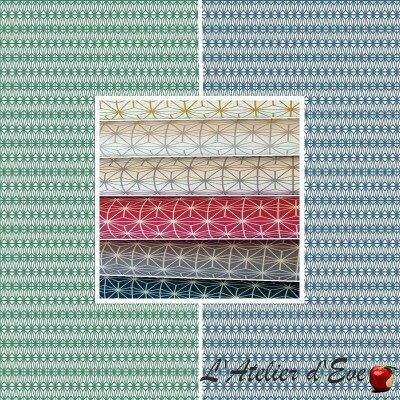 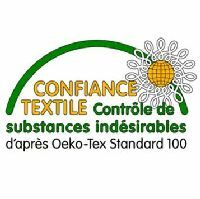 Due to its quality and originality, "New World" is ideal for curtains, throws or bed scarves and making large cushions. 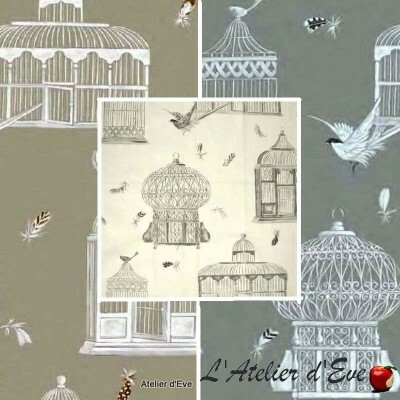 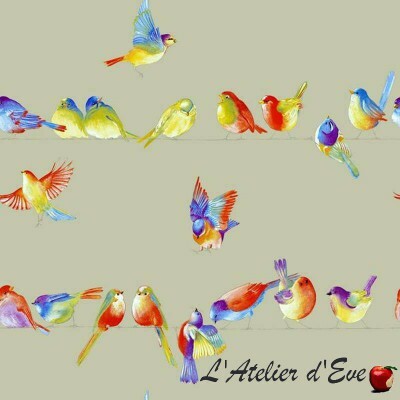 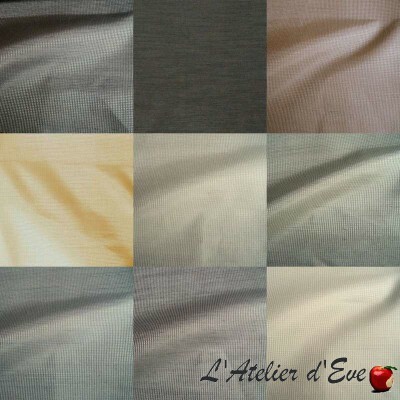 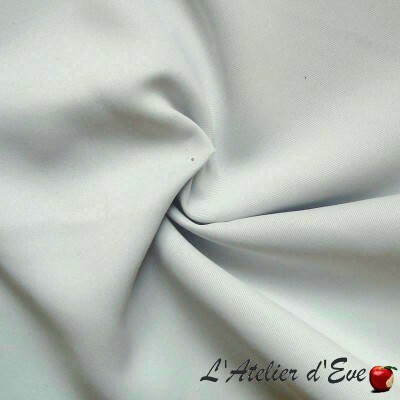 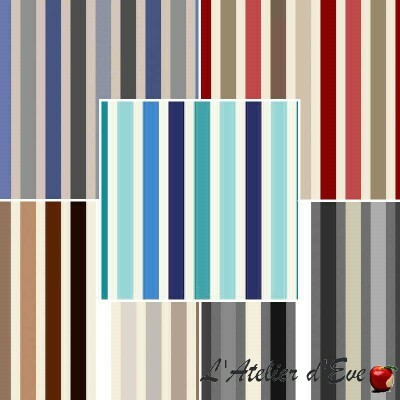 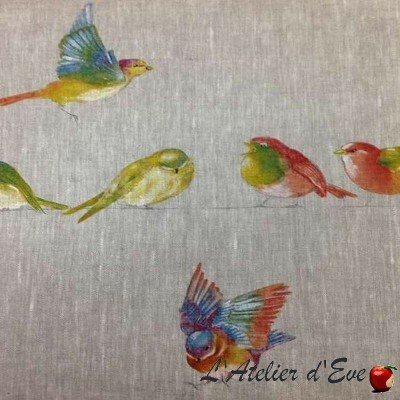 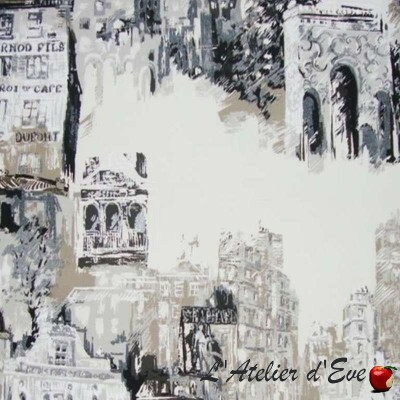 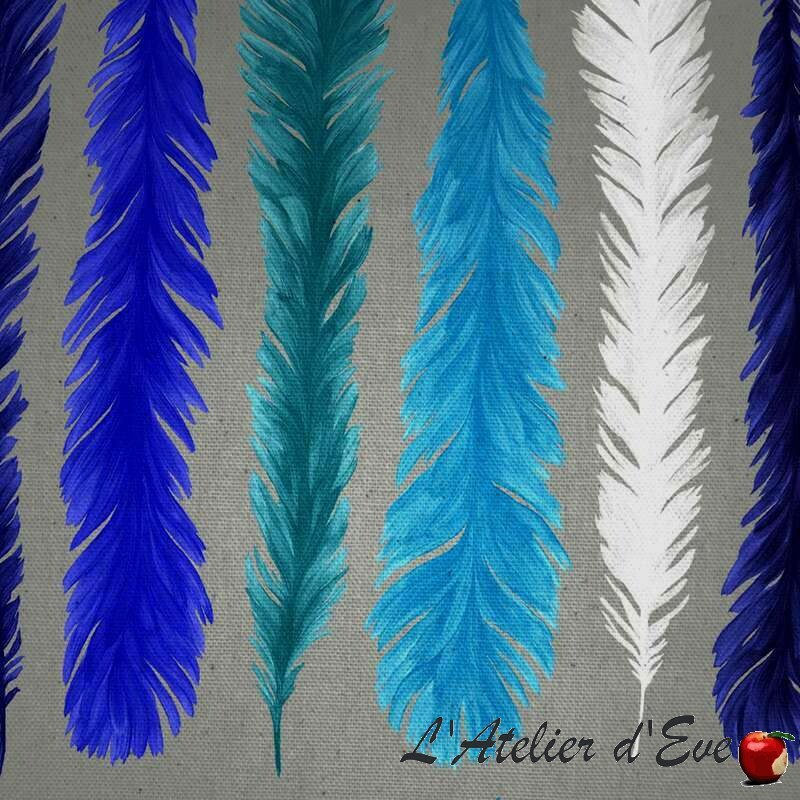 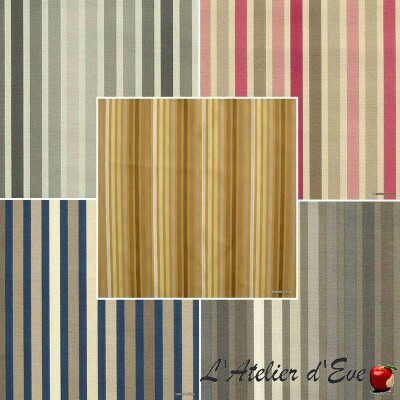 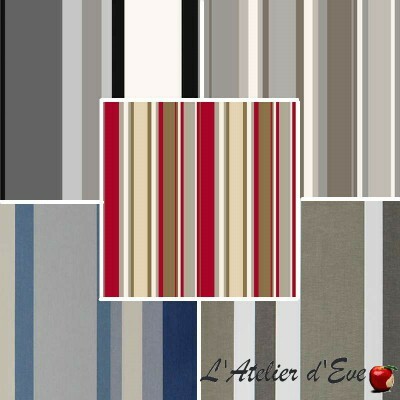 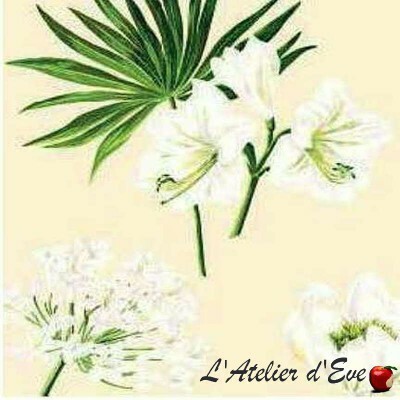 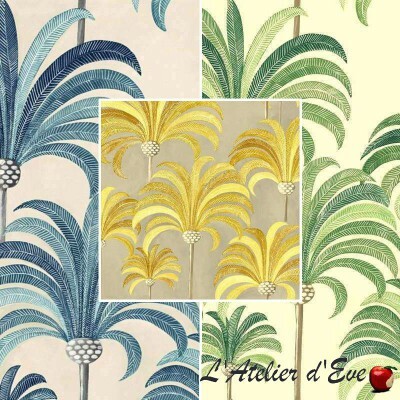 L'Atelier d'Eve is located in Provence, near Avignon, the Isle sur la Sorgue, the Pont du Gard, the Camargue and the Fontaine du Vaucluse.